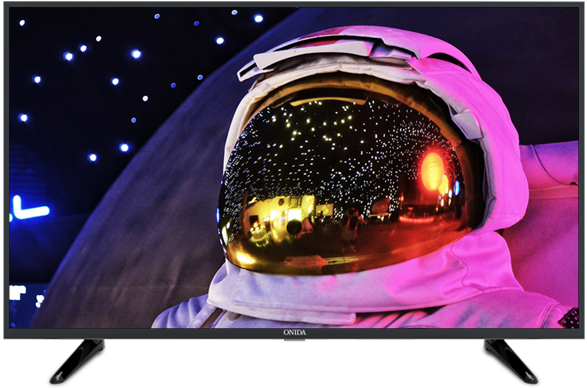 Onida has a wide range of Televisions designed to suit your every requirement. Onida Televisions ensure that your TV watching experience is taken to the next level, with the help of its innovative features. 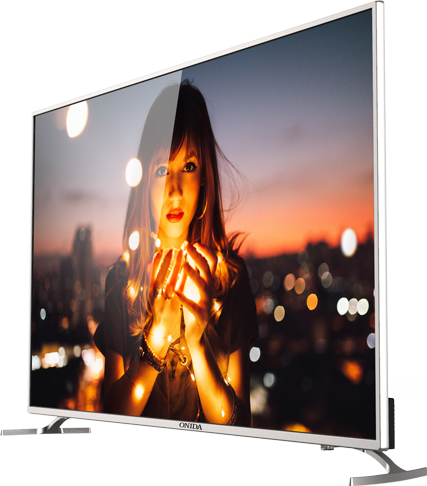 Being one of the leading TV brands in India, Onida offers elegant solutions to create a rich experience of picture and sound. Onida introduces Air Conditioners that are continuously innovated for powerful & efficient performance.. 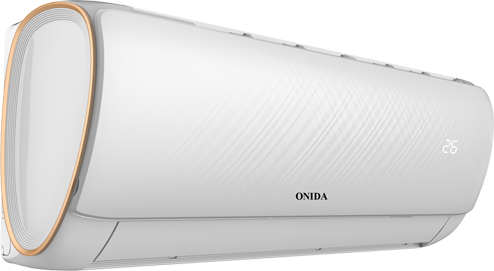 In country like India, where temperatures sores up to 45®C , Onida have created Inverter ACs which cools like a champ even at an extreme temperature of 52®C. 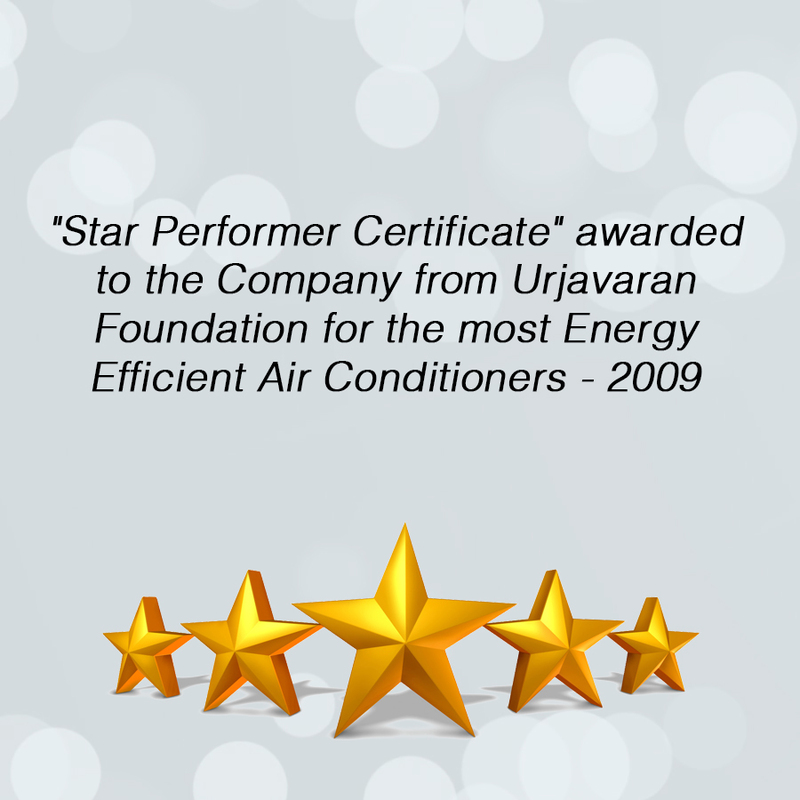 This is possible due to the PET ENGINE technology incorporated in all the inverter ACs. 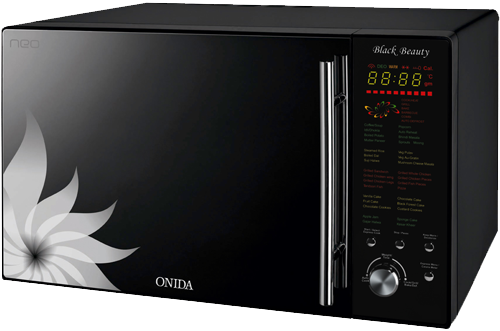 Onida introduces Microwaves that allow you to become an expert chef at home! 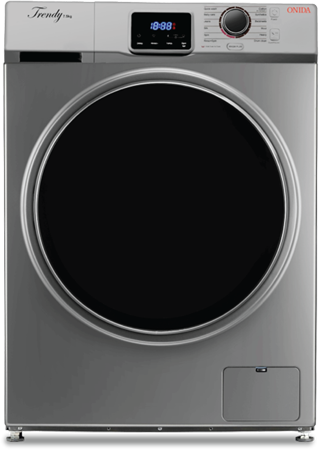 Microwave ovens, today, form an integral part of kitchen appliances. 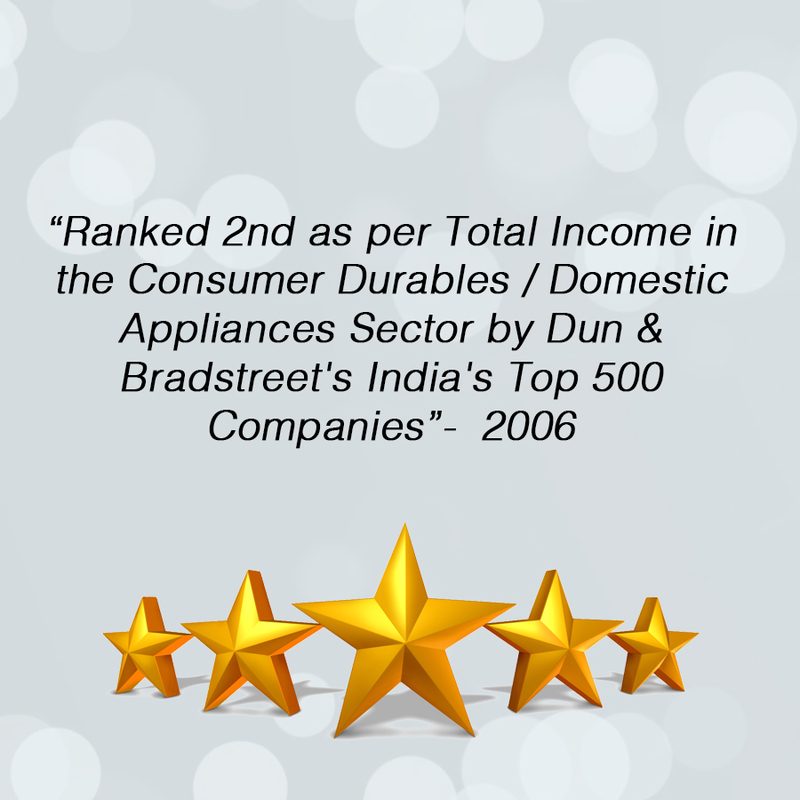 The increasing propensity of consumers to spend on appliances which assist them in kitchen chores has generated an increasing demand for microwave ovens. 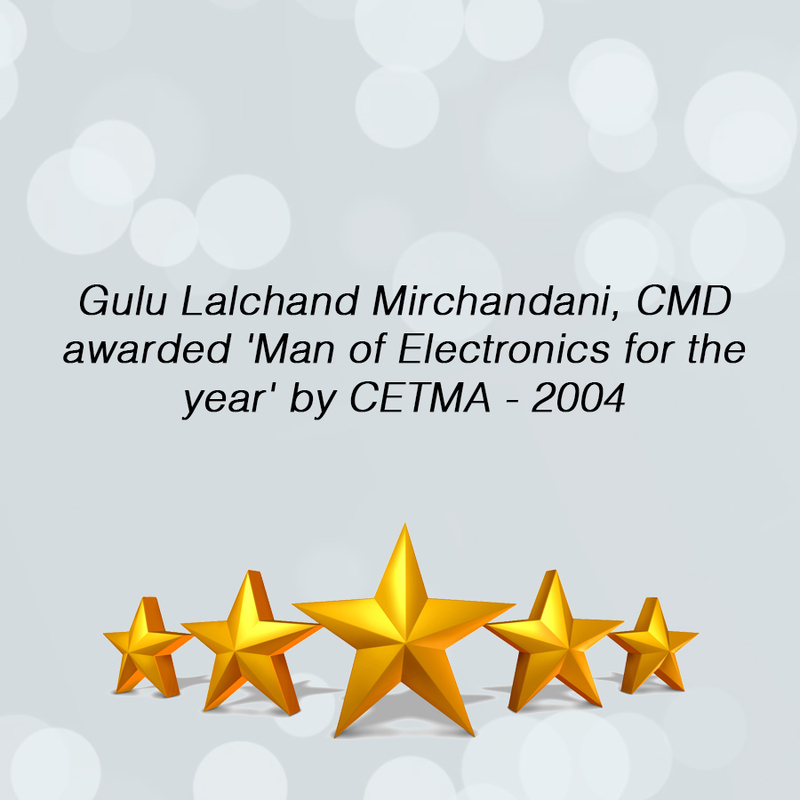 Additionally, the changing lifestyle of consumers has encouraged the users to opt for stylish and convenient appliances which complement their living standards. Everything About the UIC series is amazing. You can blindly choose this 4KTV. 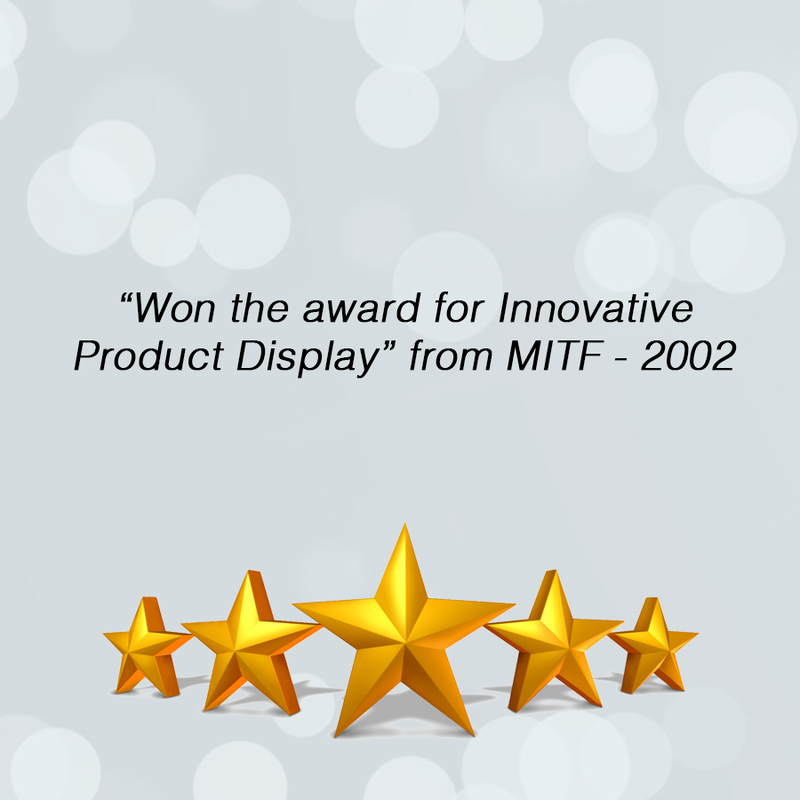 The TV is very responsive, fast & the display is simply great. Remote buttons are tactile and of premium quality. No wifi connectivity issues at all. Audio clarity is great too. We use 15 to 20% volume out of 100 & is still loud. 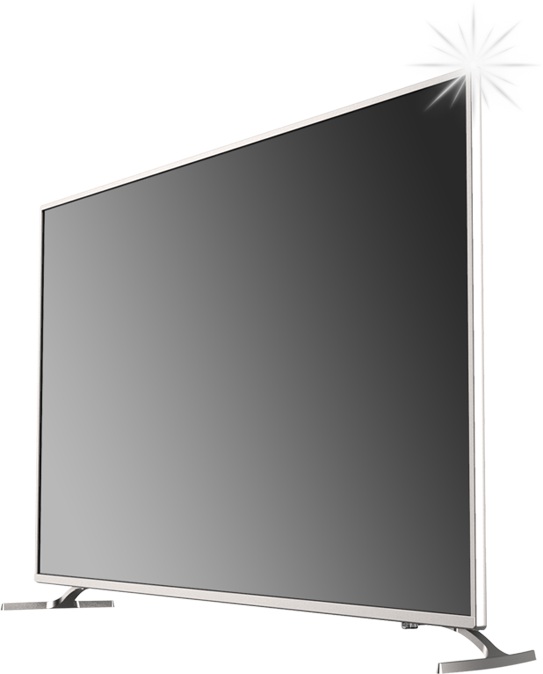 Best Television with high-end features at reasonable price. The delivery and installation assistance was very quick. Overall experience was good. A year ago I had purchased an ONIDA Interver Ac for my home and till today it still cools the room in minutes which is absolutely amazing. It also has a power saver mode and energy saving mode. I am really happy that I made the decision to buy Onida and the installation was done on time and service is wonderful too. 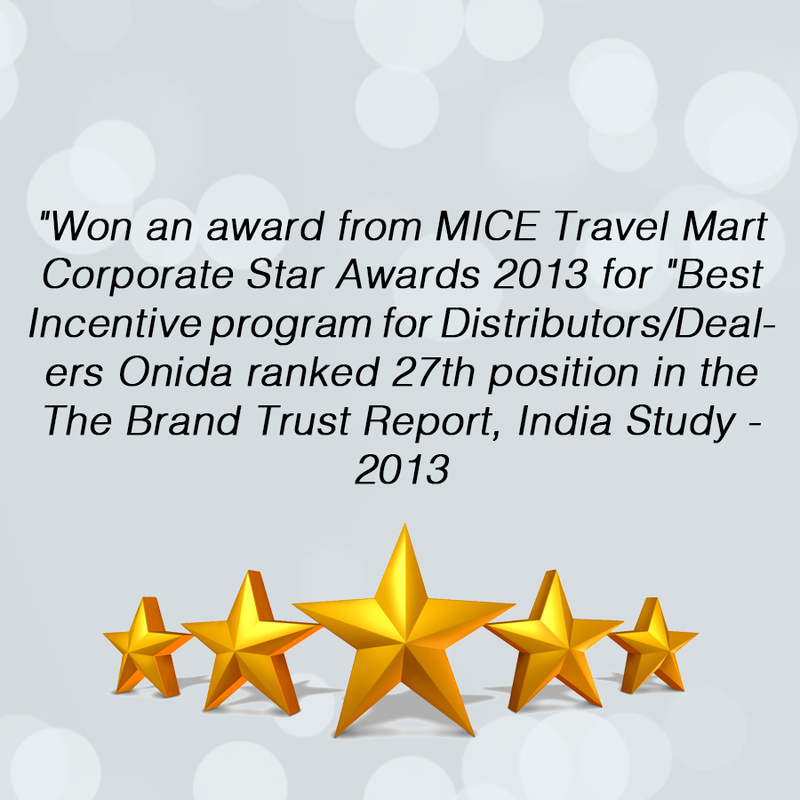 I would recommend everybody to consider Onida Inverter Acs while buying. 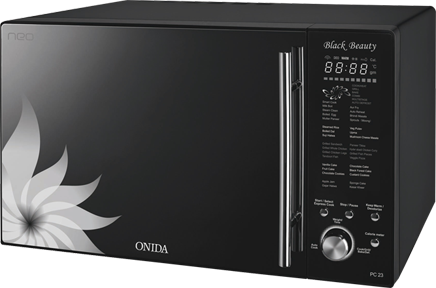 I am very happy with my Onida black beauty microwave! You won’t believe, I have kept it in my Drawing Room instead of the Kitchen ! It has enhanced the beauty of my Home. It is good for heating, Grill as well as for Combi . I cook Indian Rasoi as well as healthy recipes in the Micro. 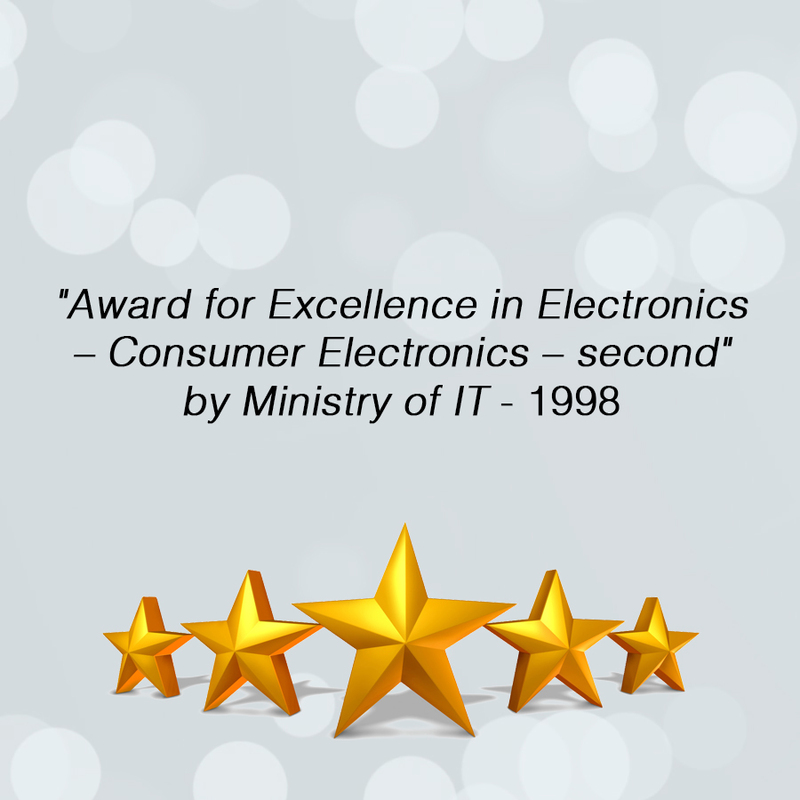 We at Onida work towards the company’s vision to make Onida an employer of choice. The focus is to attract young & bright professional, to make future leaders by building a strong performance culture, positive work environment and creating the best HR practices to attract talent, retain the better and advance the best.